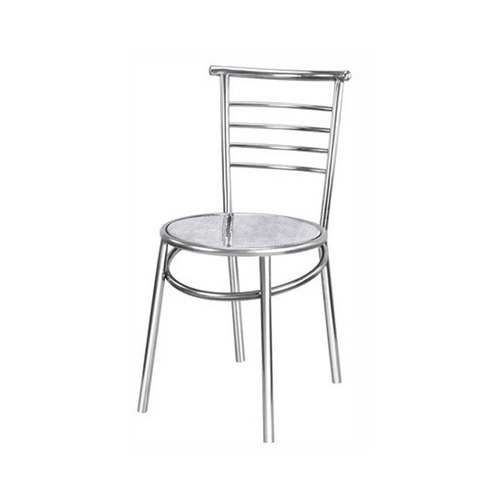 In order to keep pace with the never-ending demands of customers, we are involved in manufacturing, wholesaling and trading a wide range of Stainless Steel Chair. Offered product has good finishing. Matching up with the ever increasing requirements of the customers, our company is engaged in providing SS Cafeteria Chair. Leveraging the skills of our qualified team of professionals, we are instrumental in offering a wide range of Stainless Steel Dining Chair.